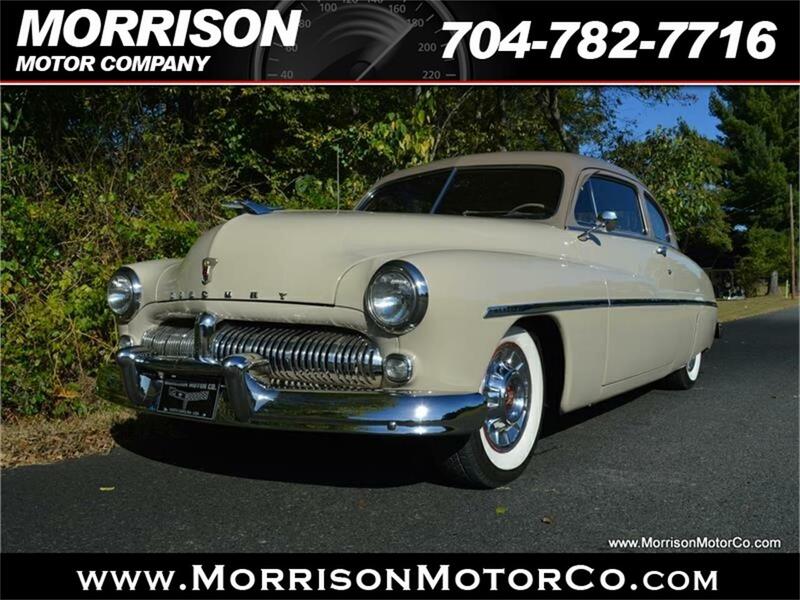 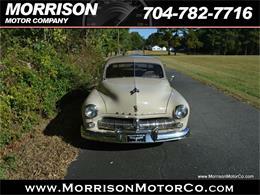 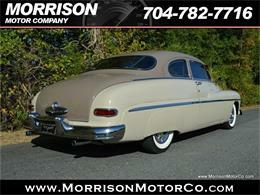 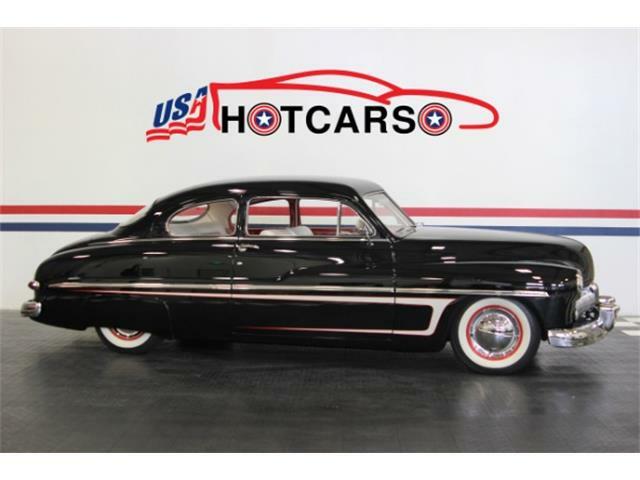 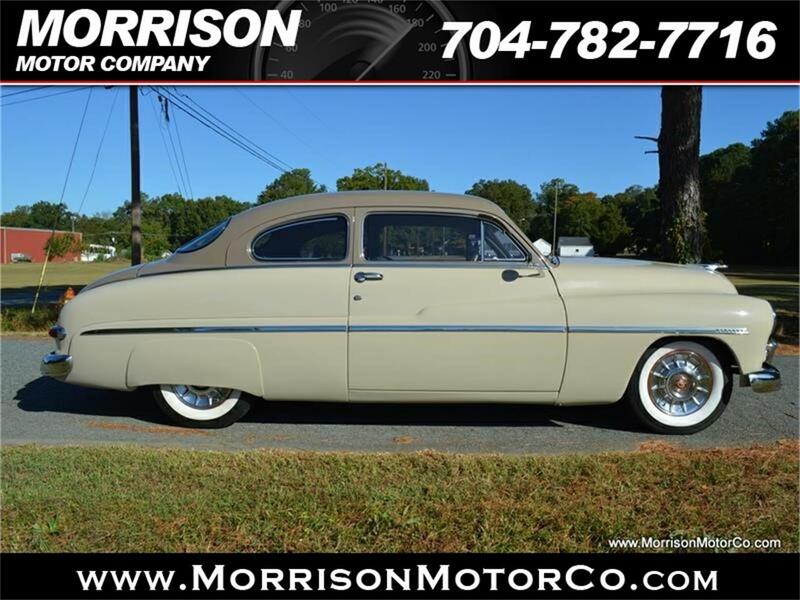 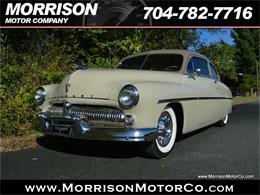 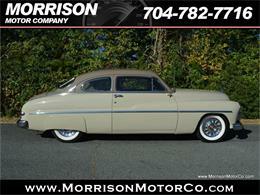 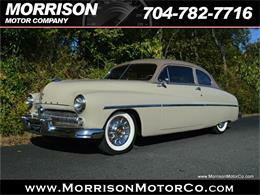 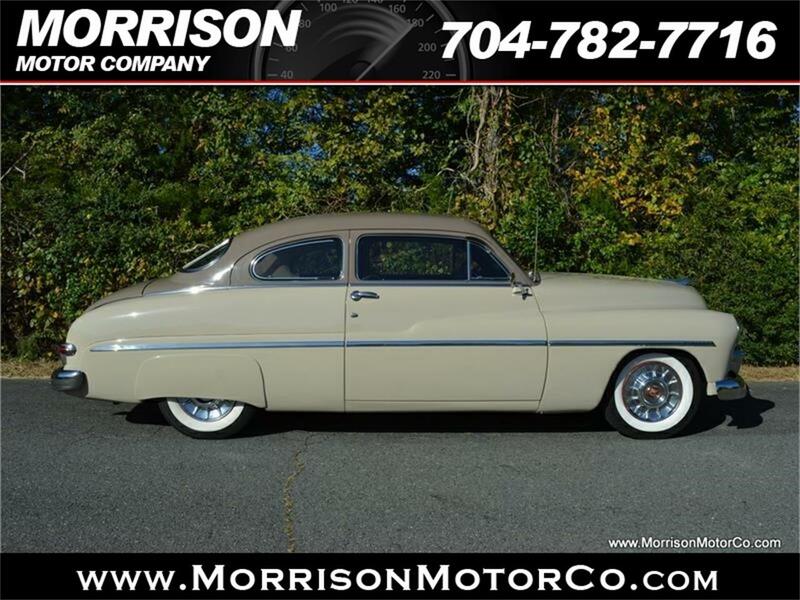 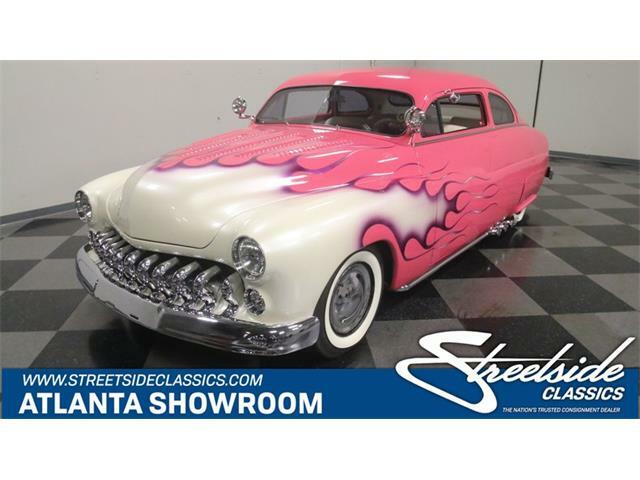 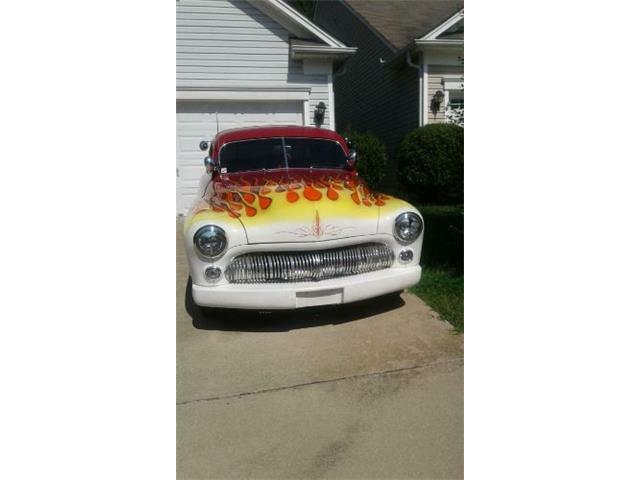 1949 Mercury 2 Door Coupe with 259ci Flathead V8 and 3 Speed manual transmission for sale. This classic car has upgraded with Aluminum Heads and also has 12 volt, fenderskirts and Cadillac Wheel covers. 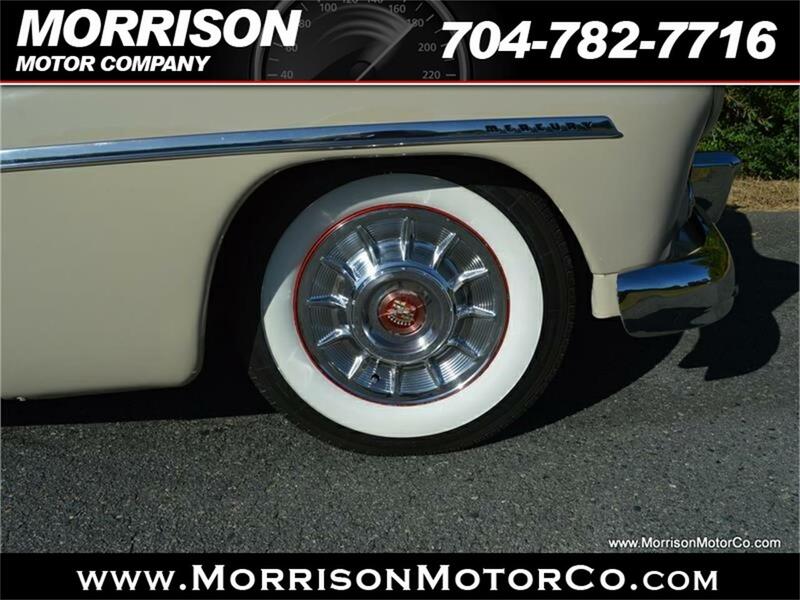 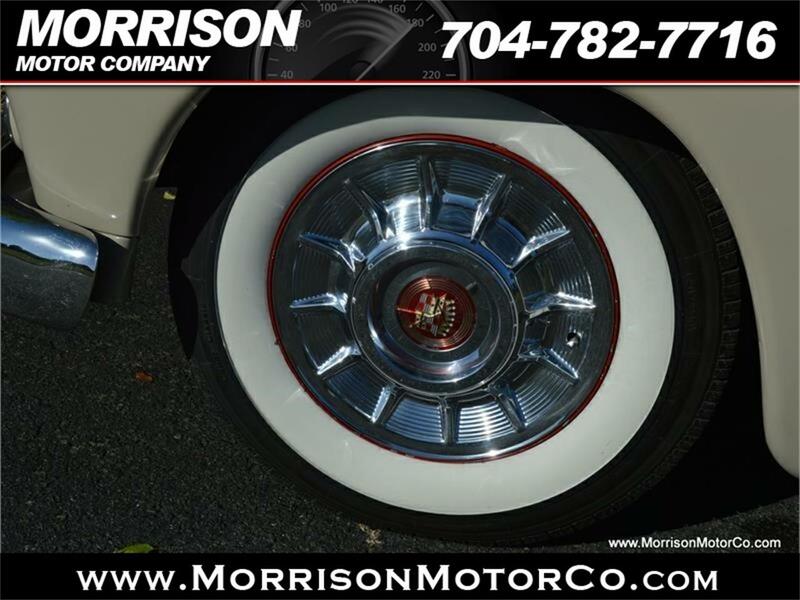 This beautiful two tone Mercury is riding on Radial Wide Whitewall tires also. 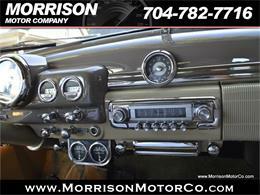 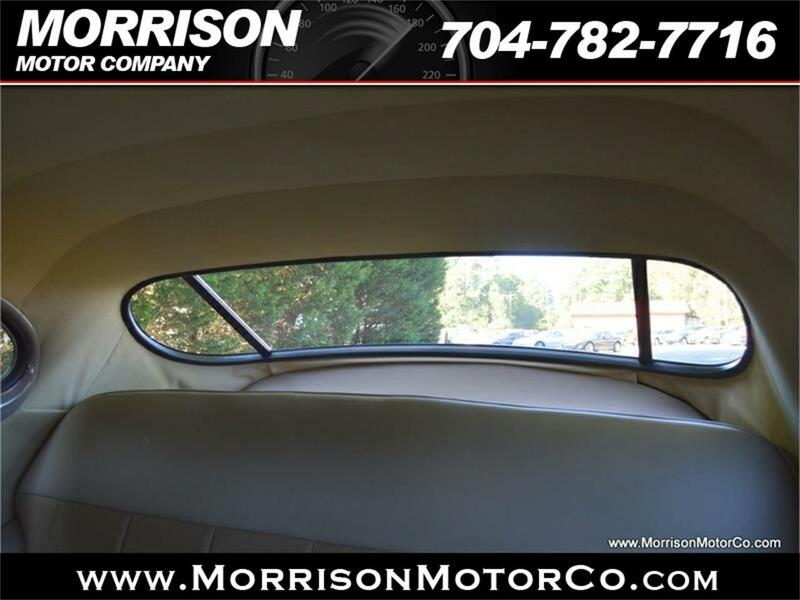 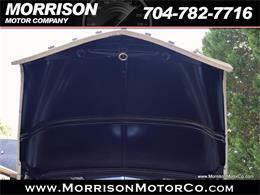 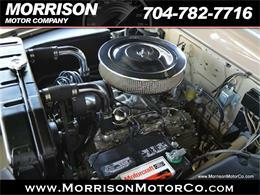 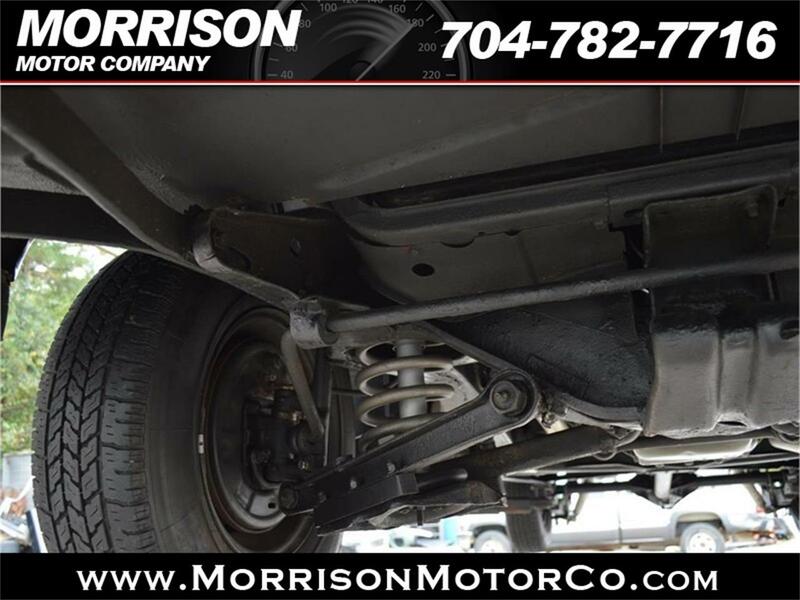 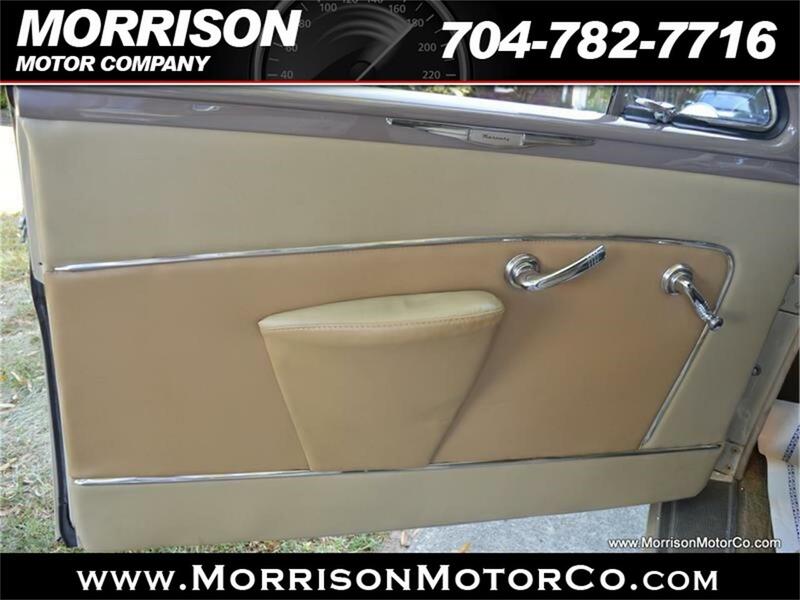 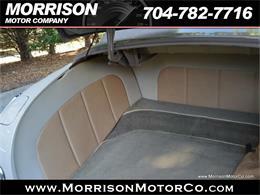 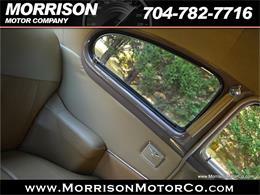 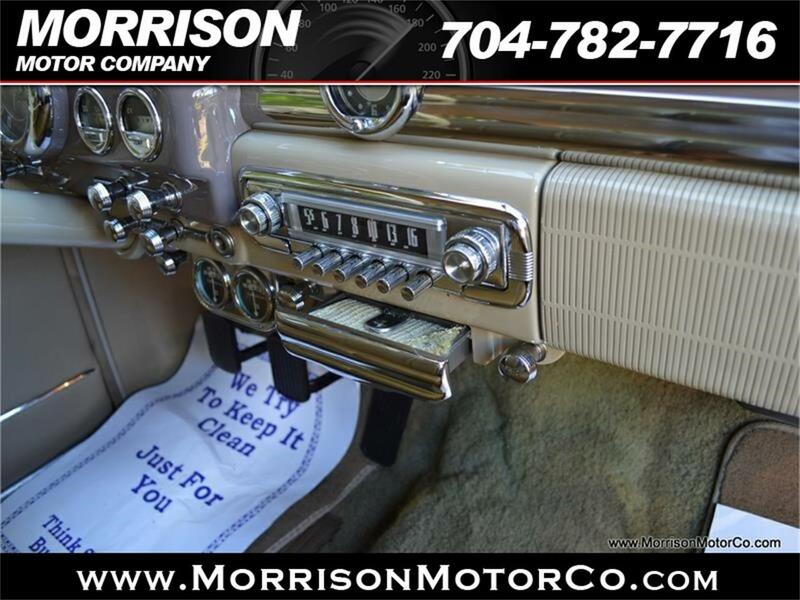 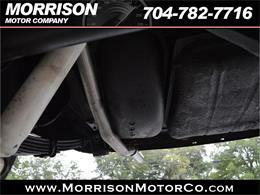 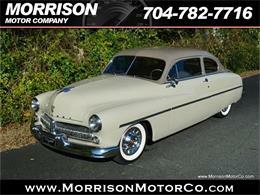 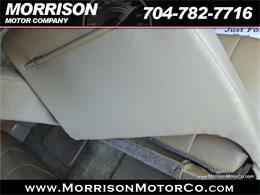 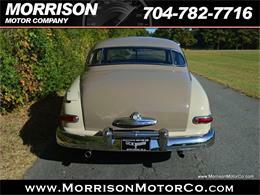 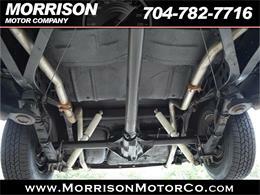 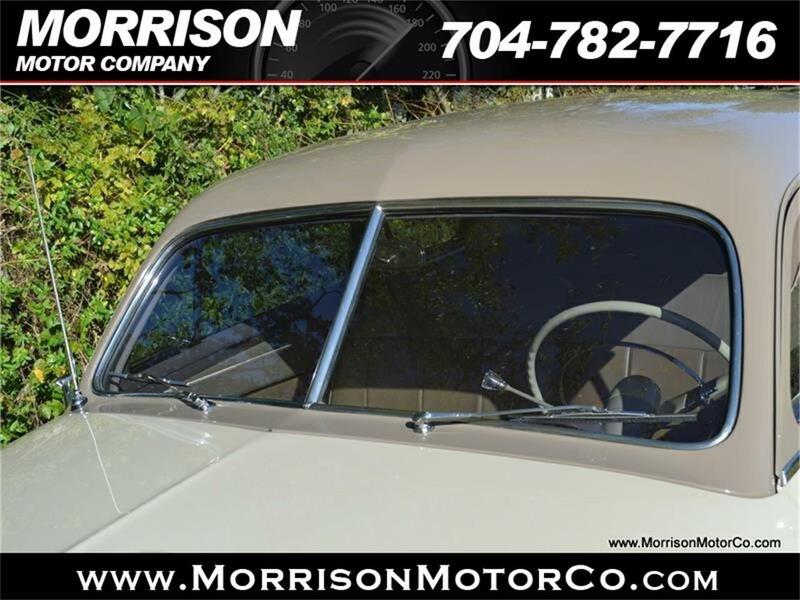 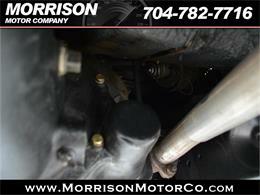 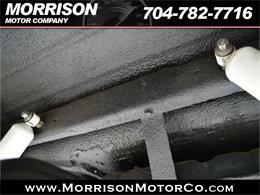 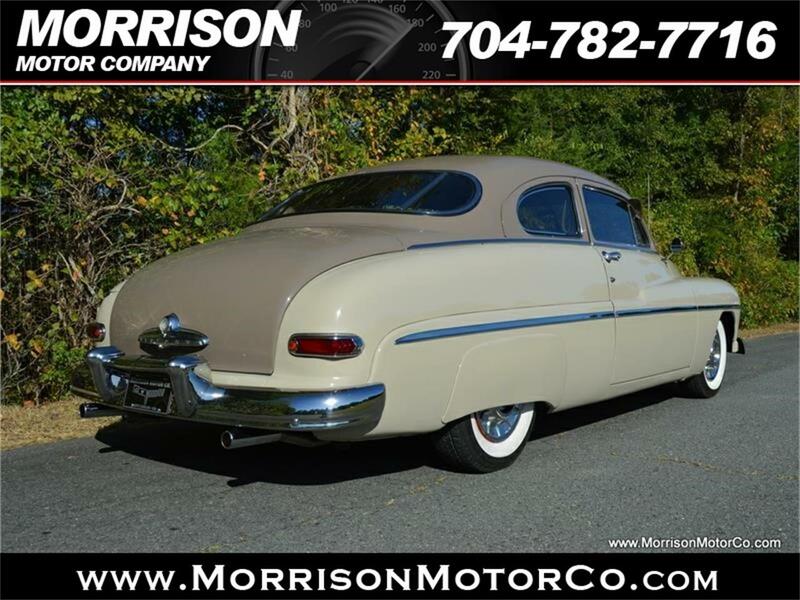 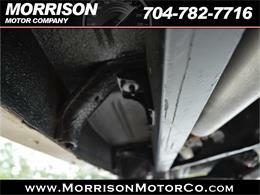 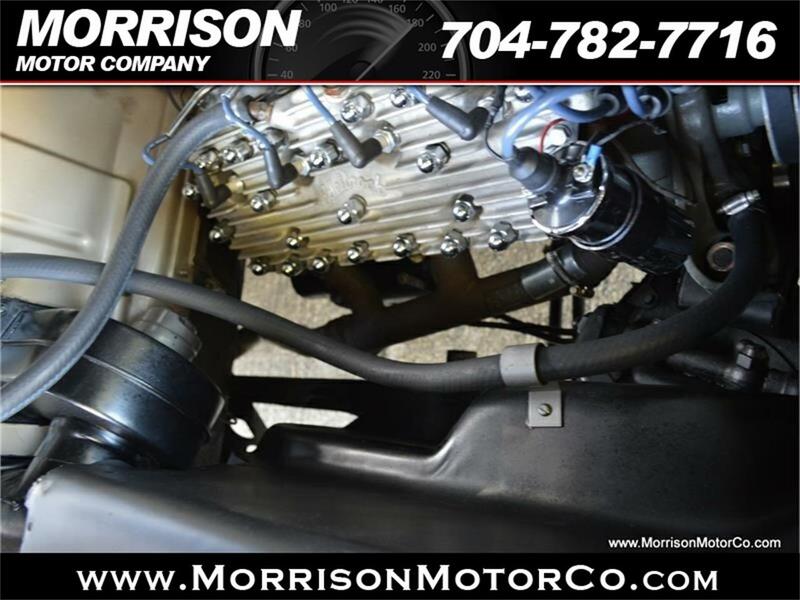 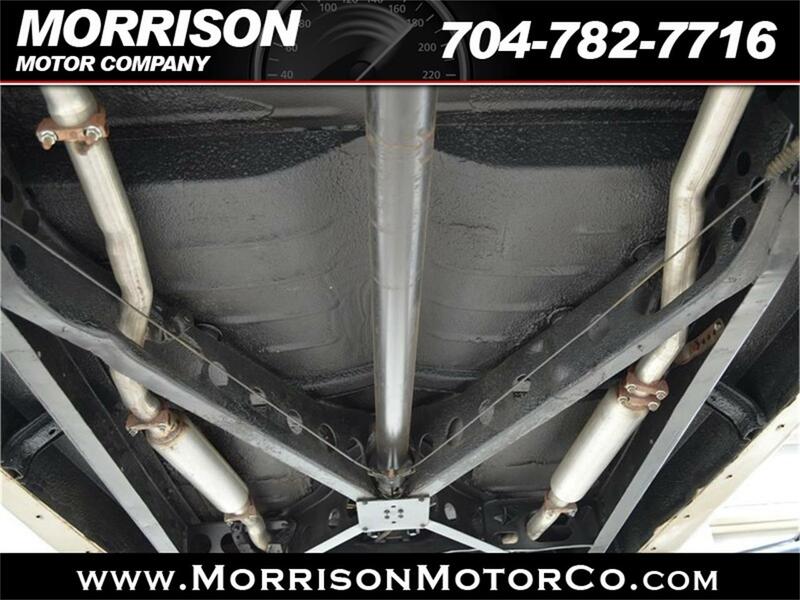 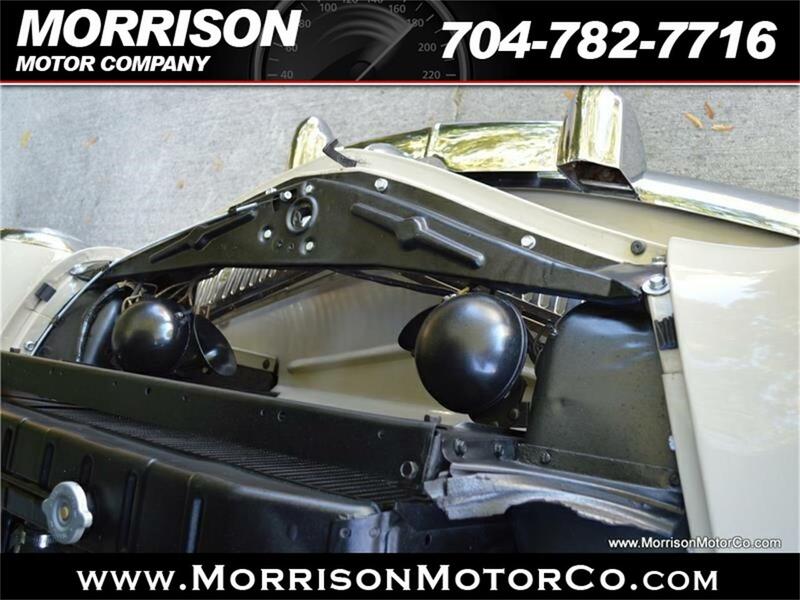 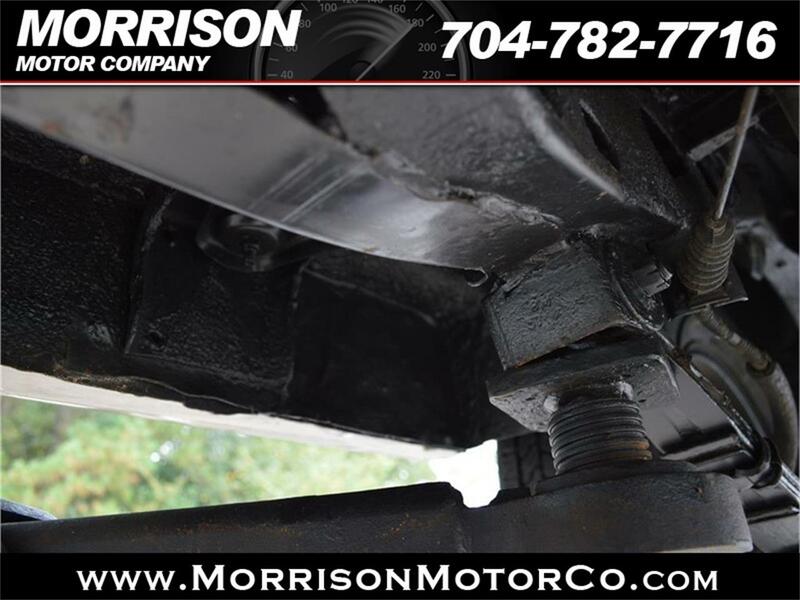 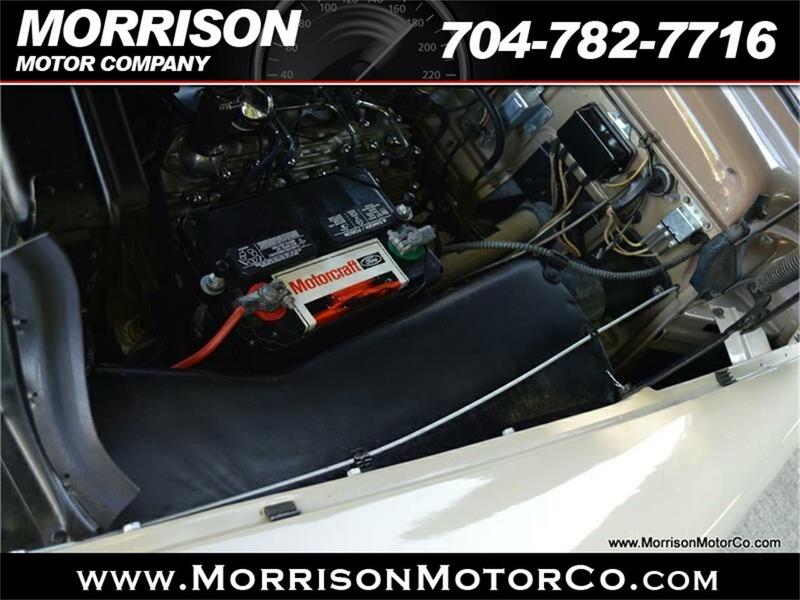 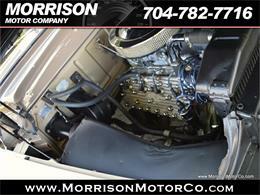 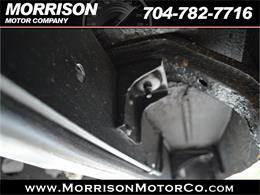 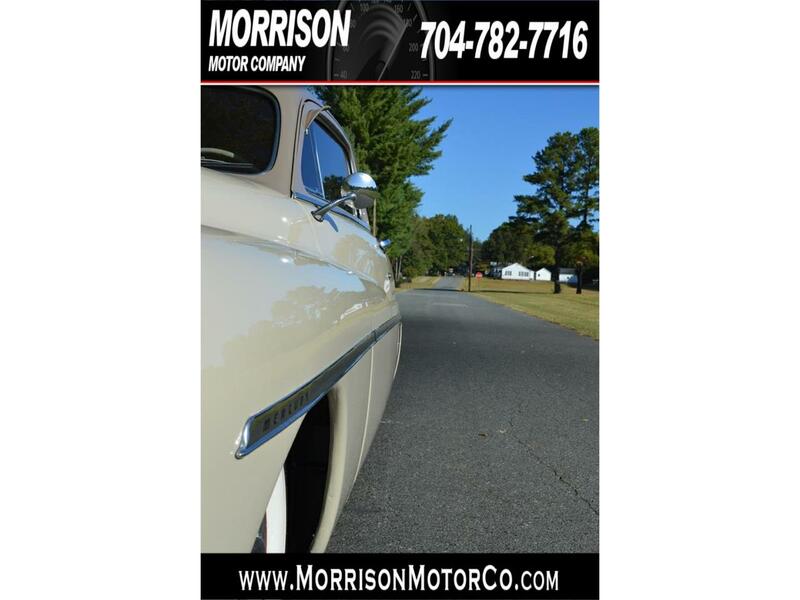 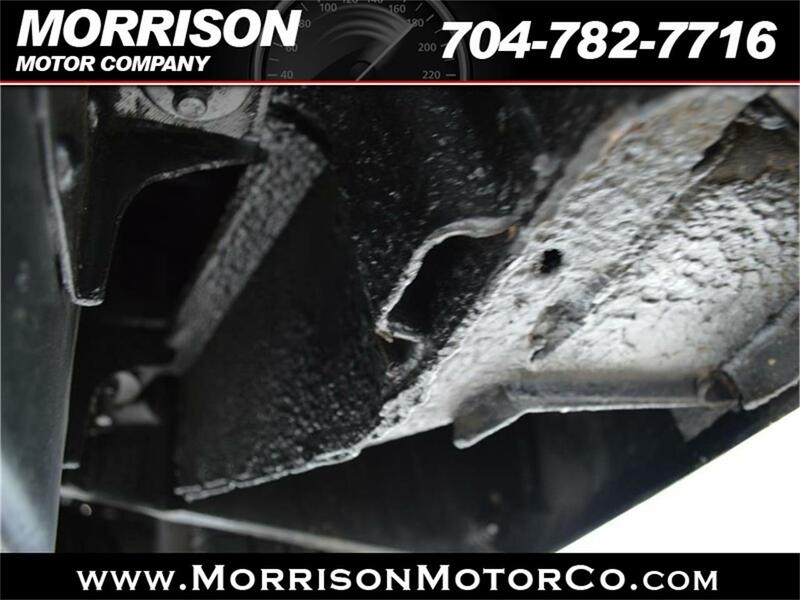 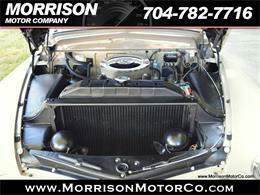 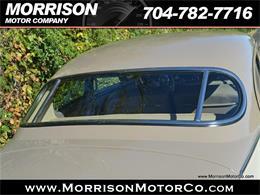 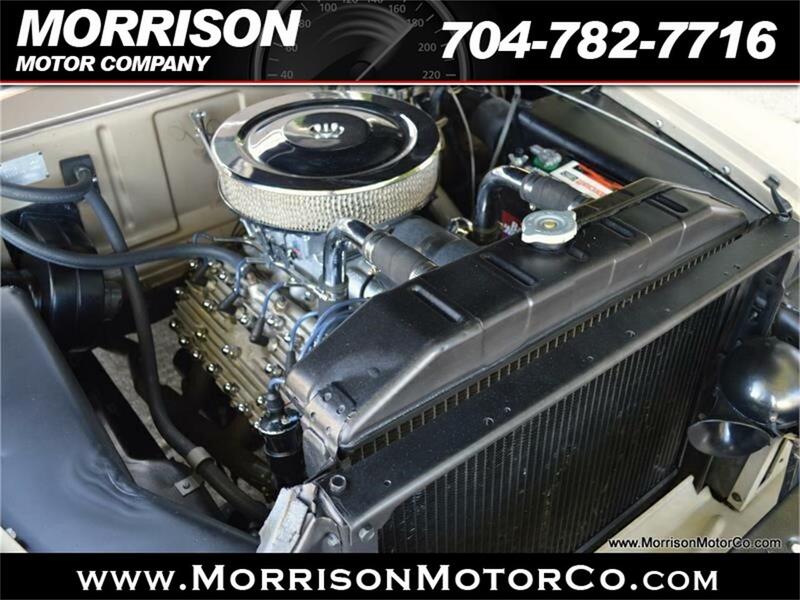 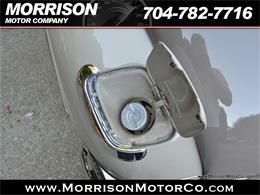 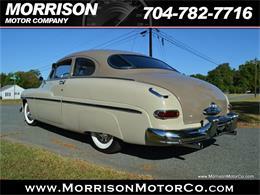 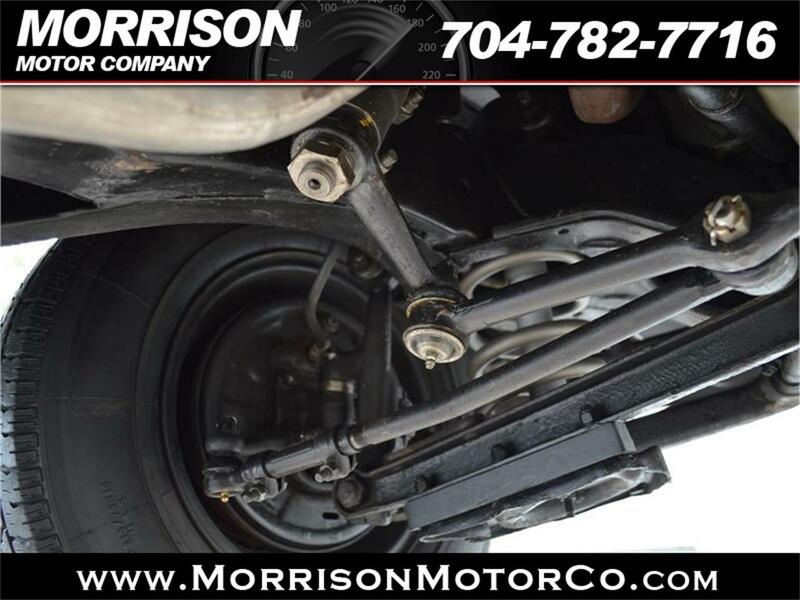 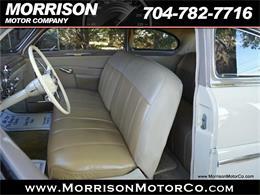 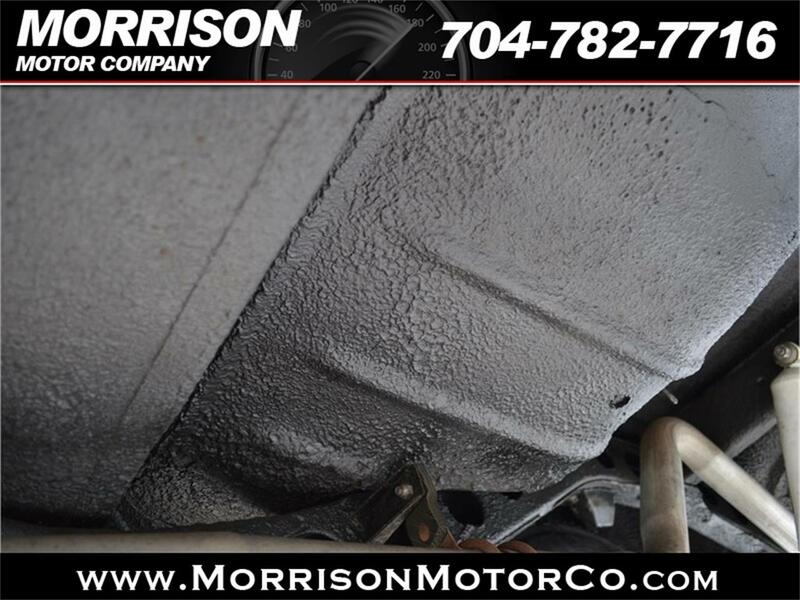 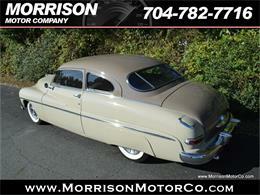 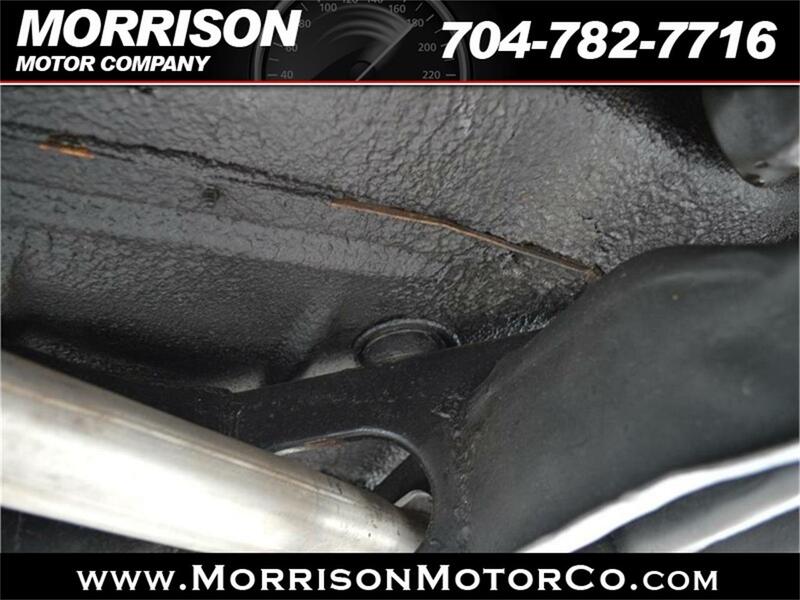 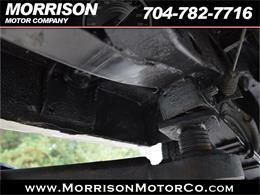 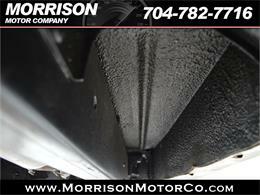 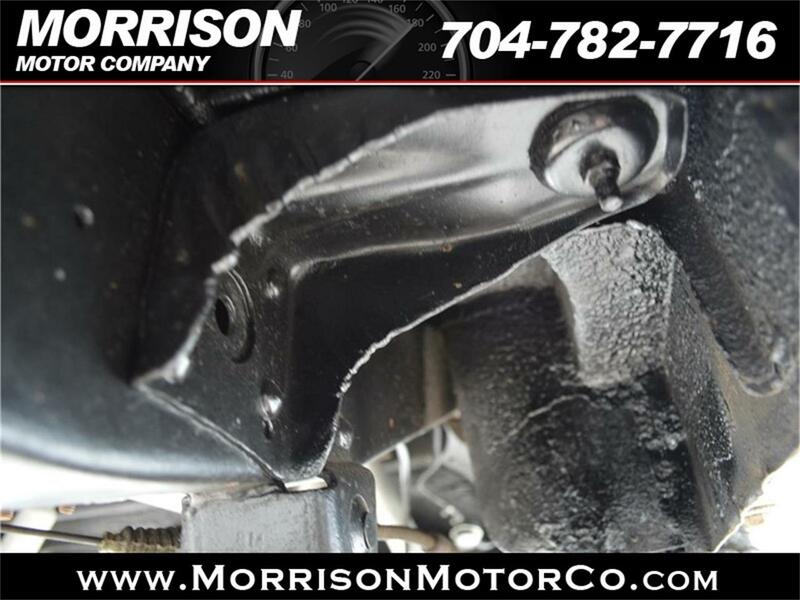 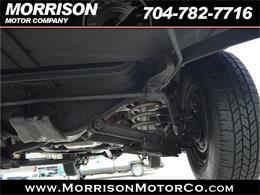 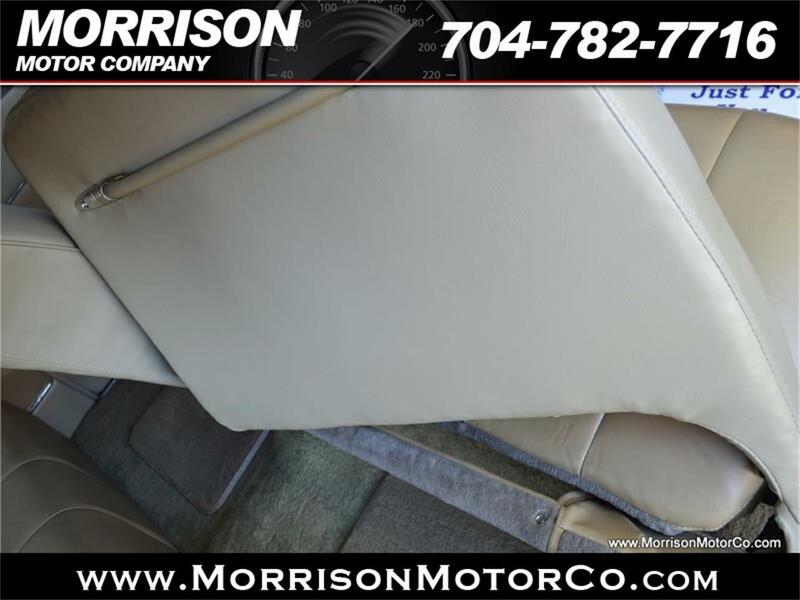 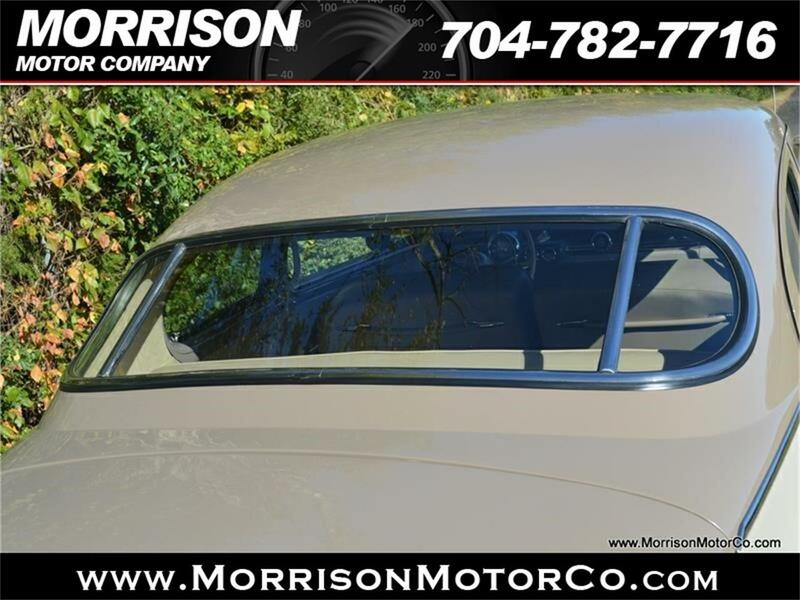 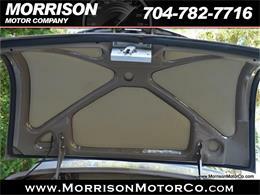 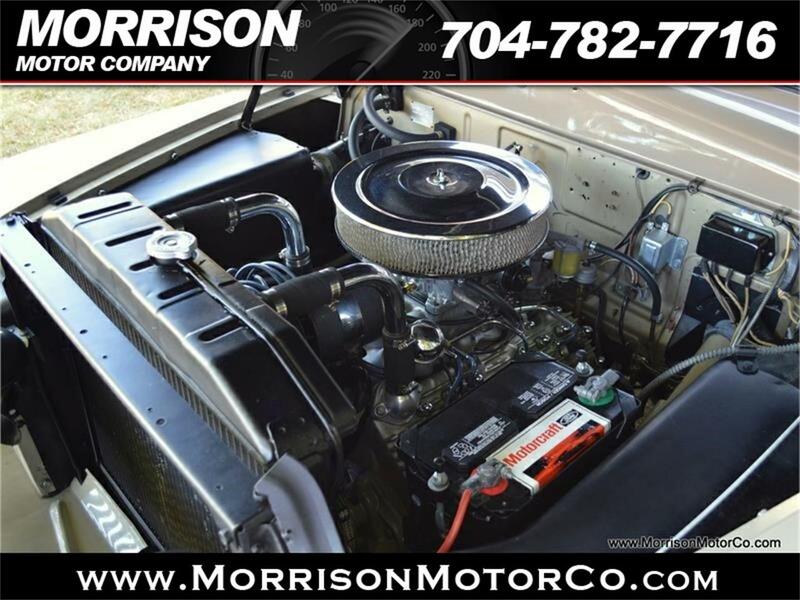 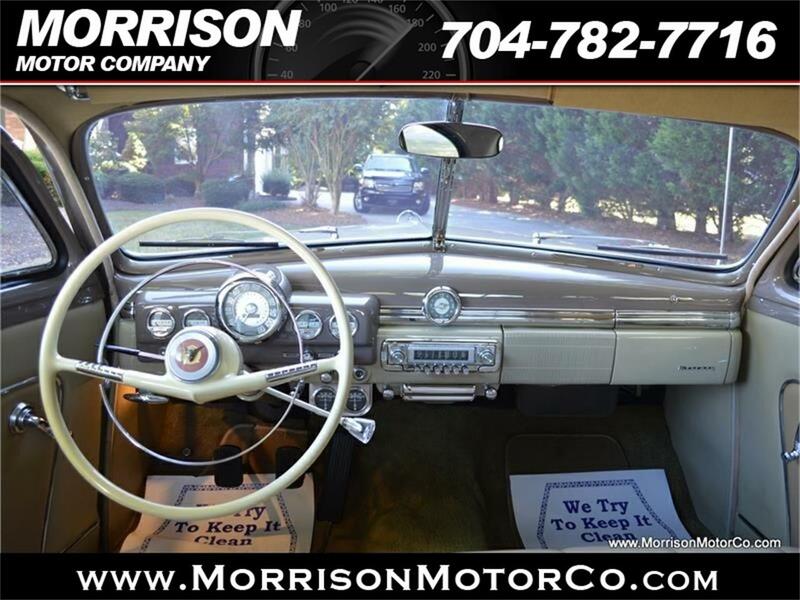 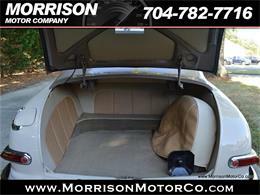 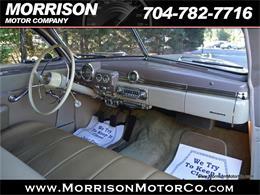 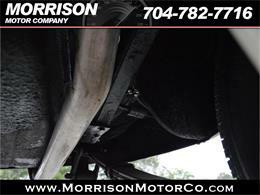 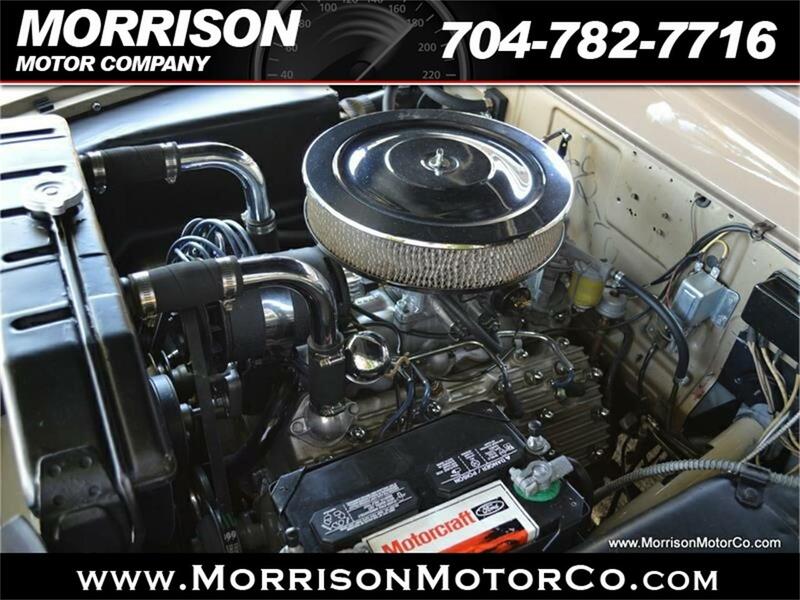 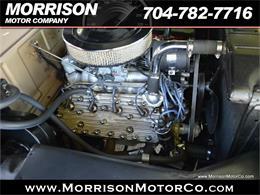 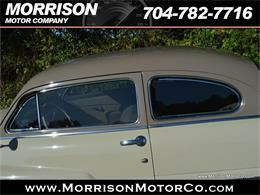 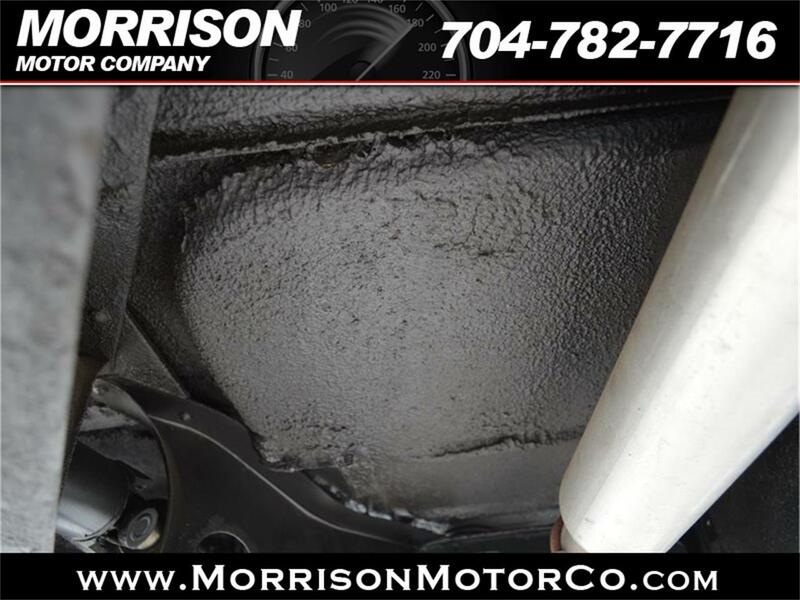 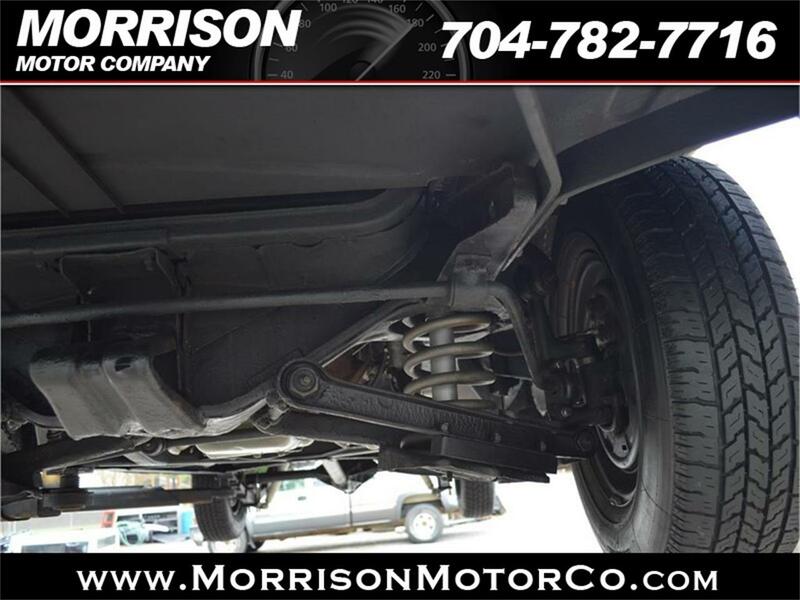 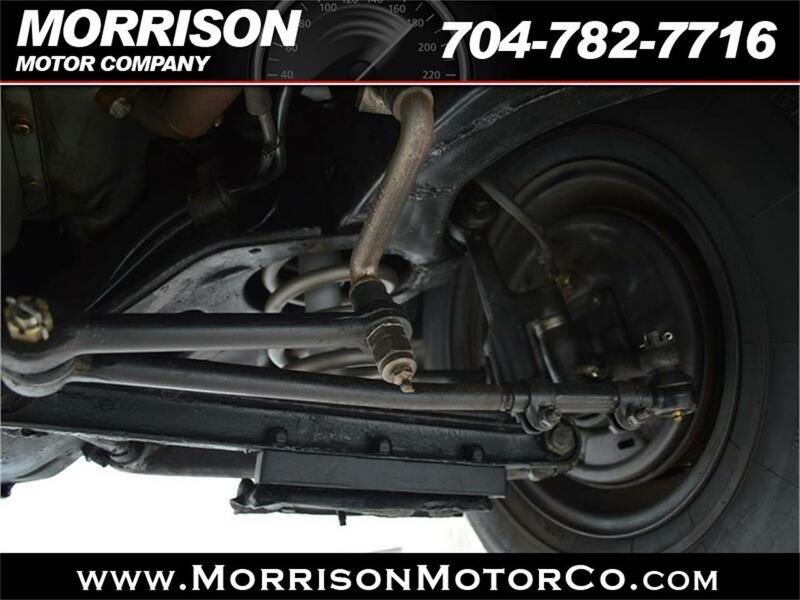 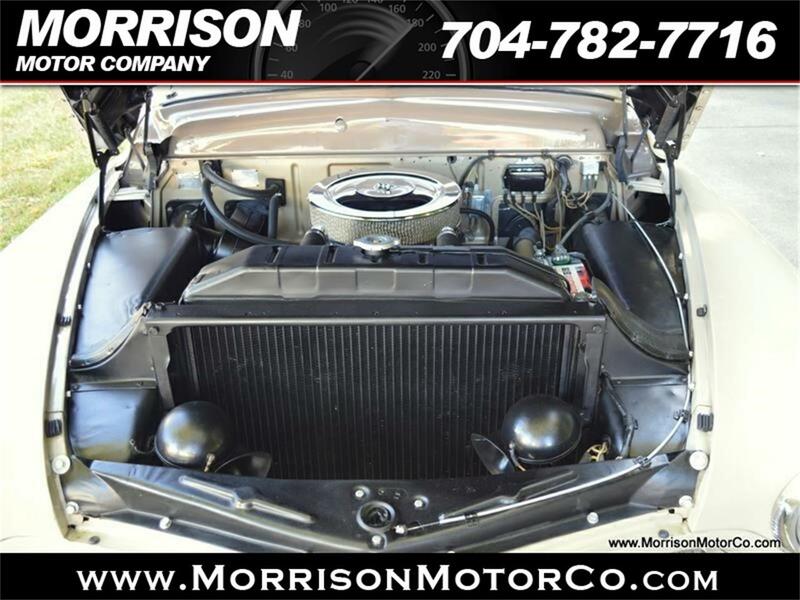 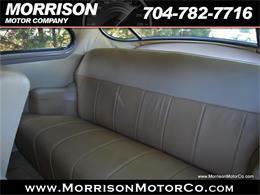 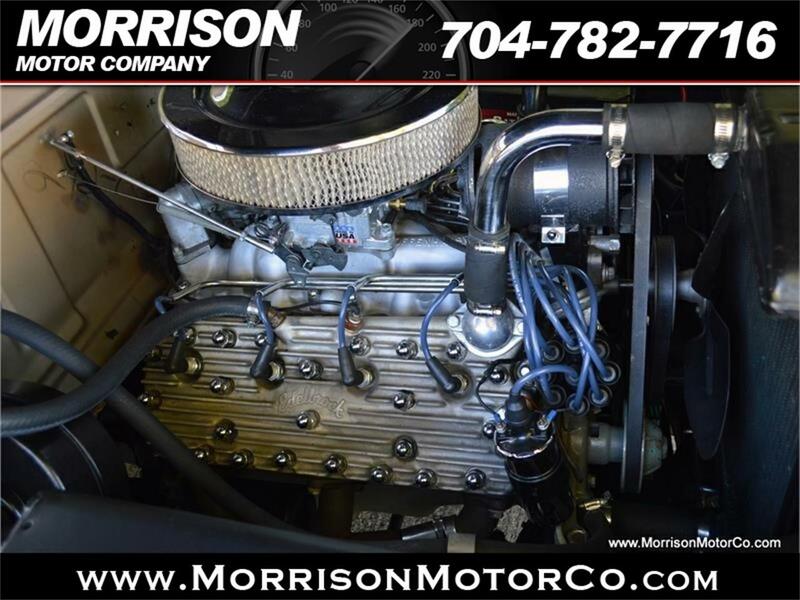 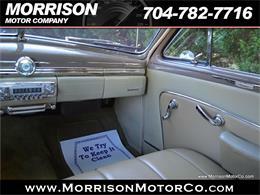 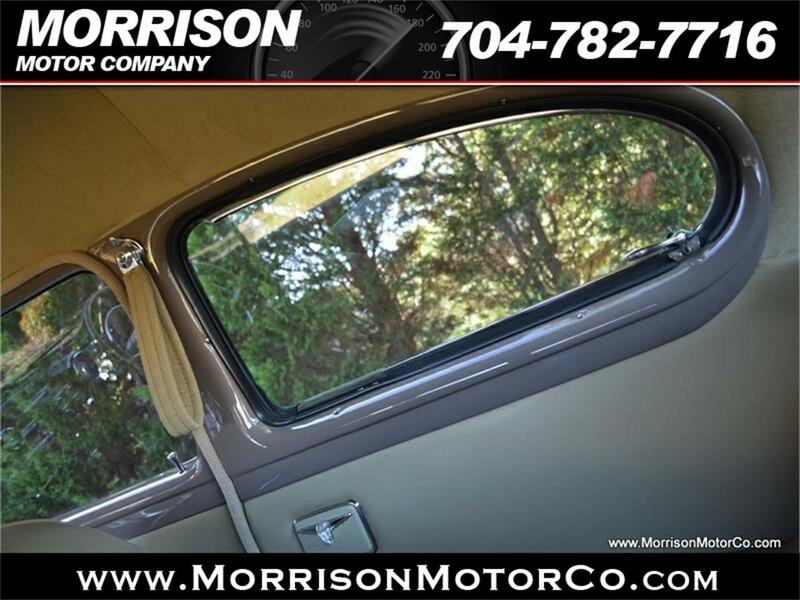 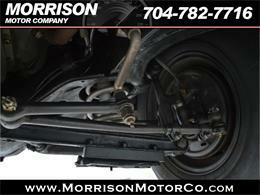 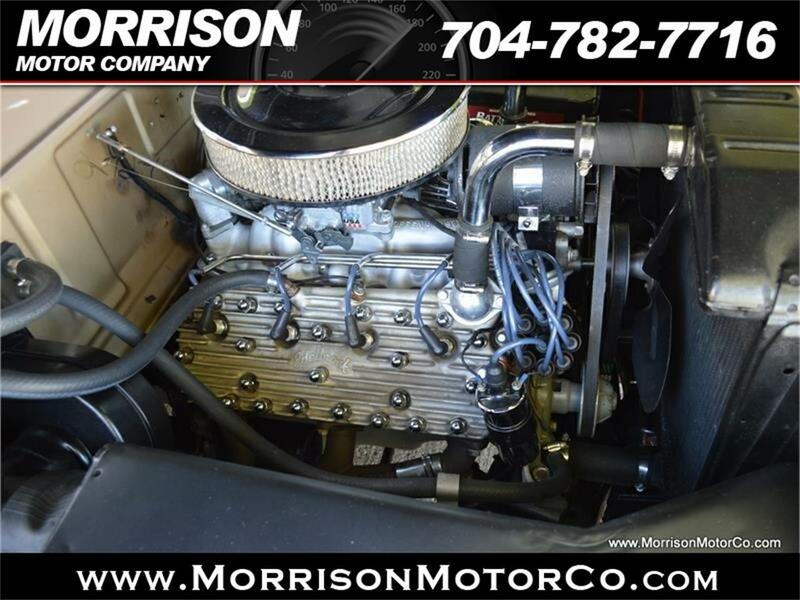 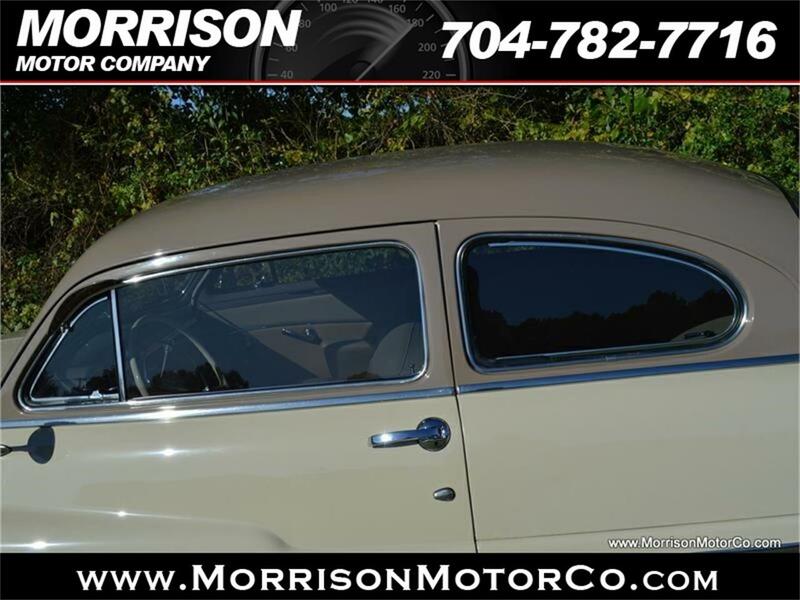 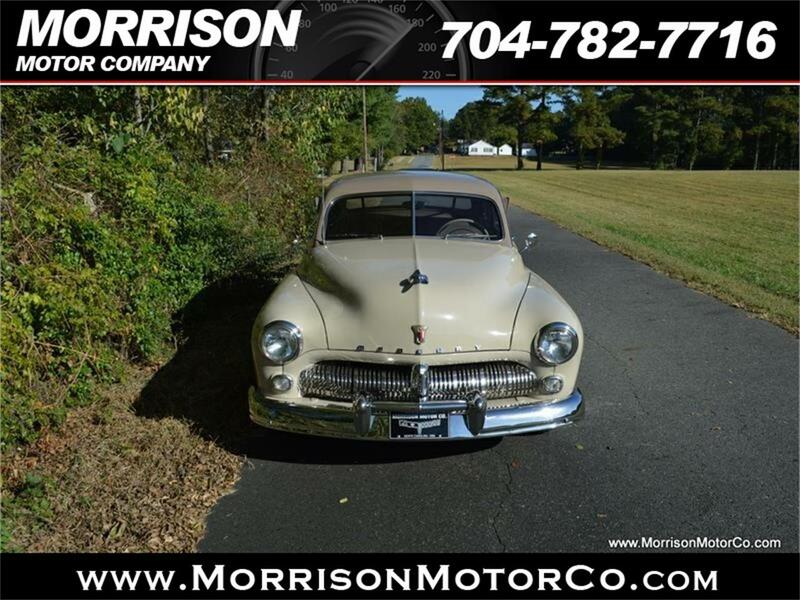 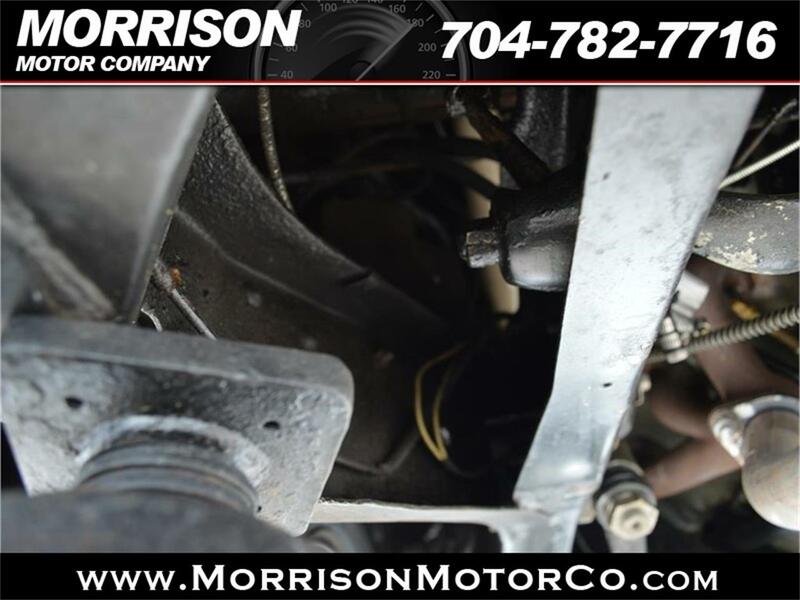 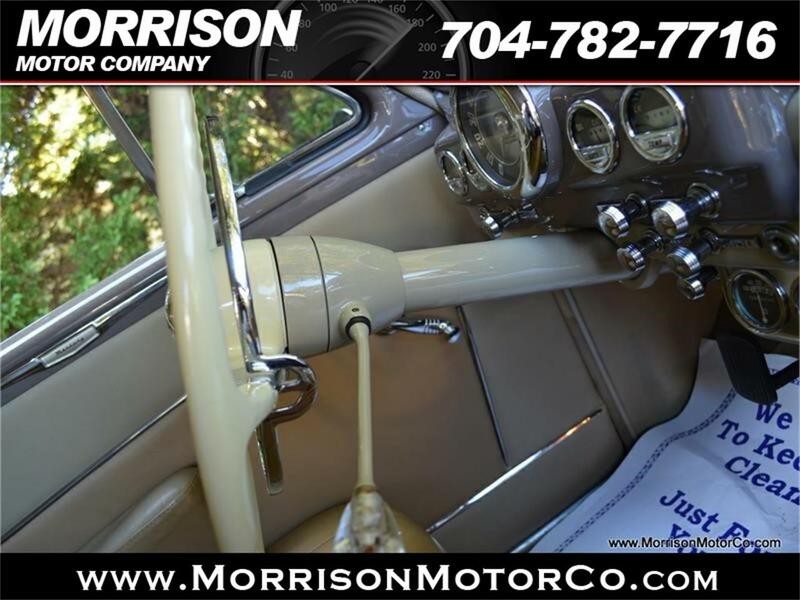 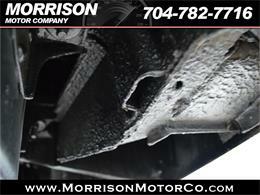 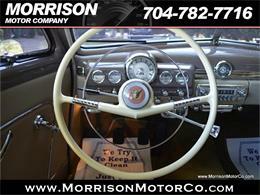 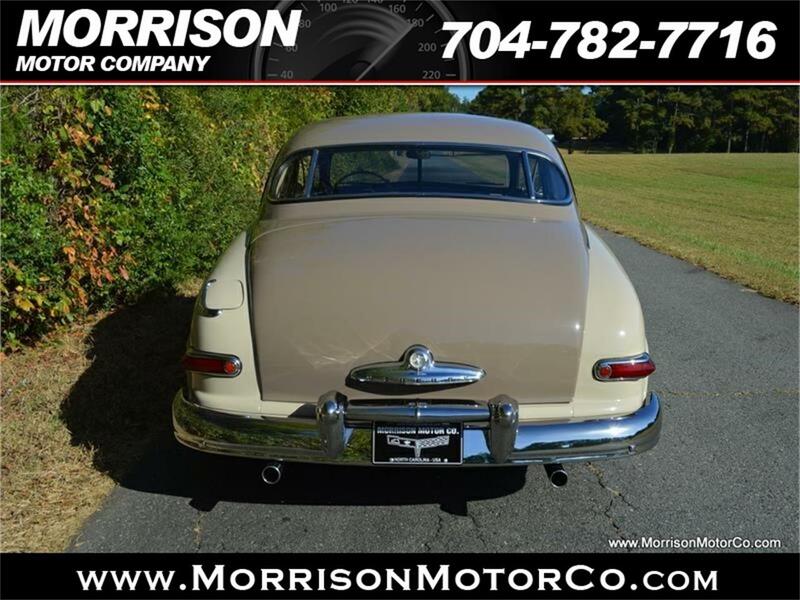 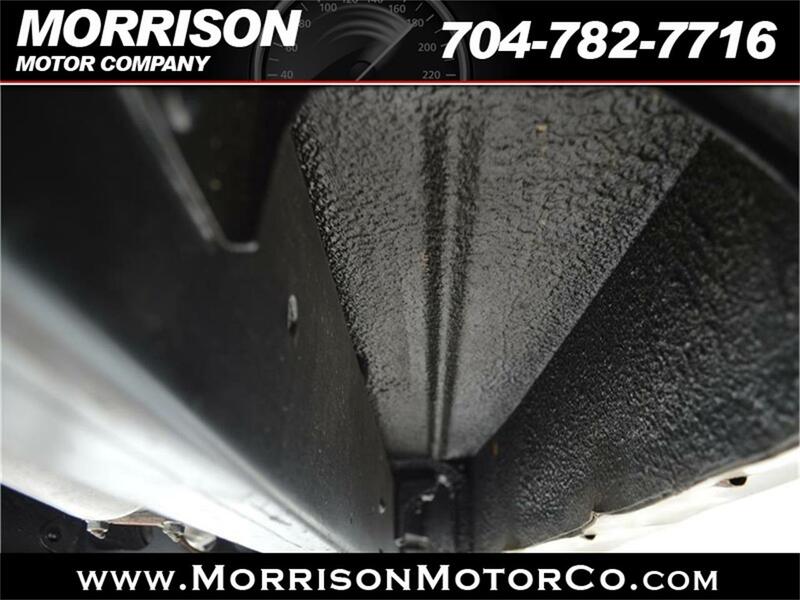 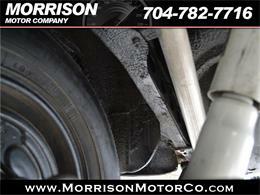 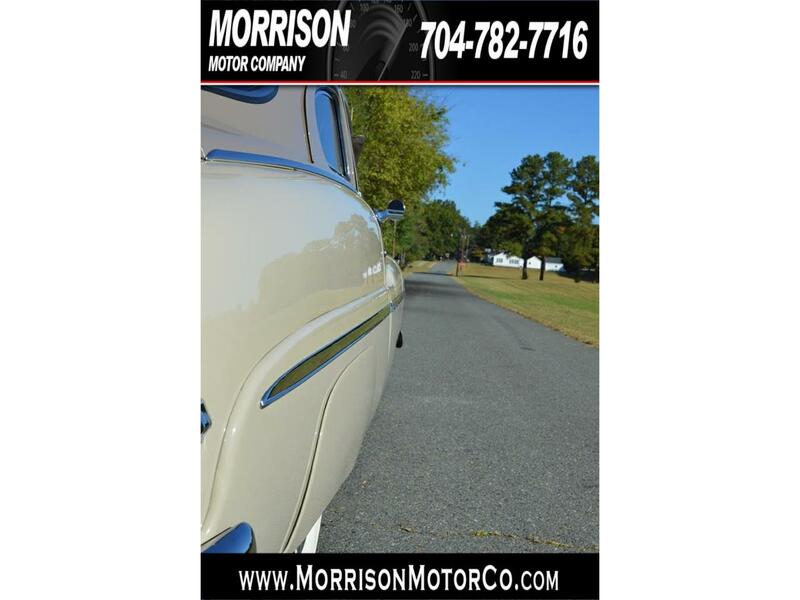 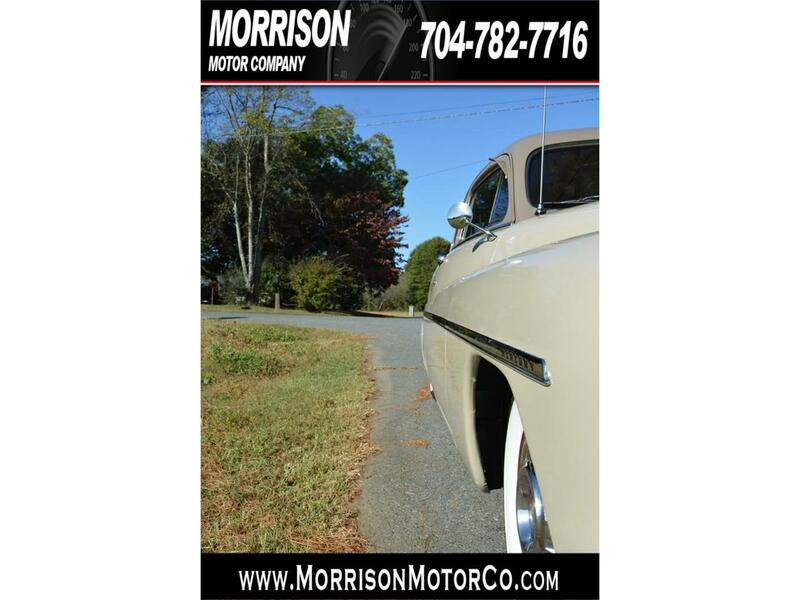 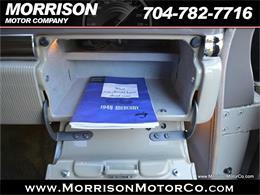 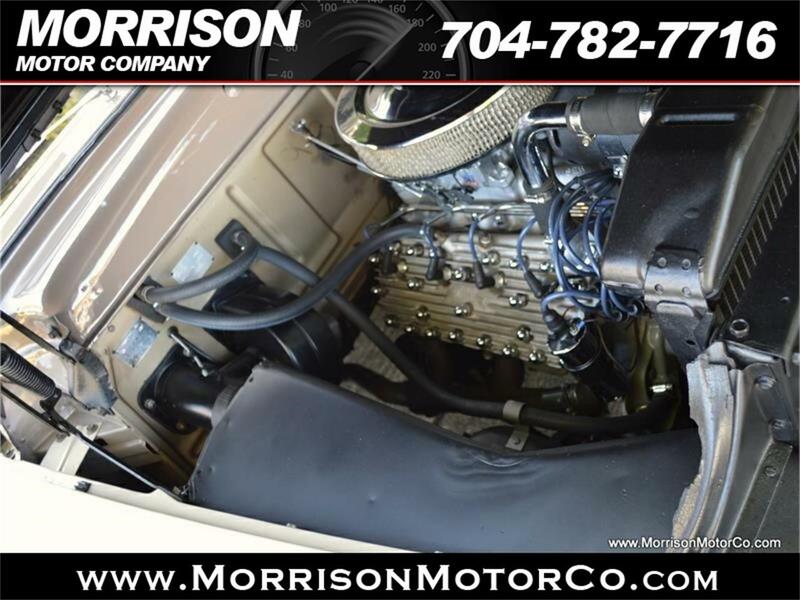 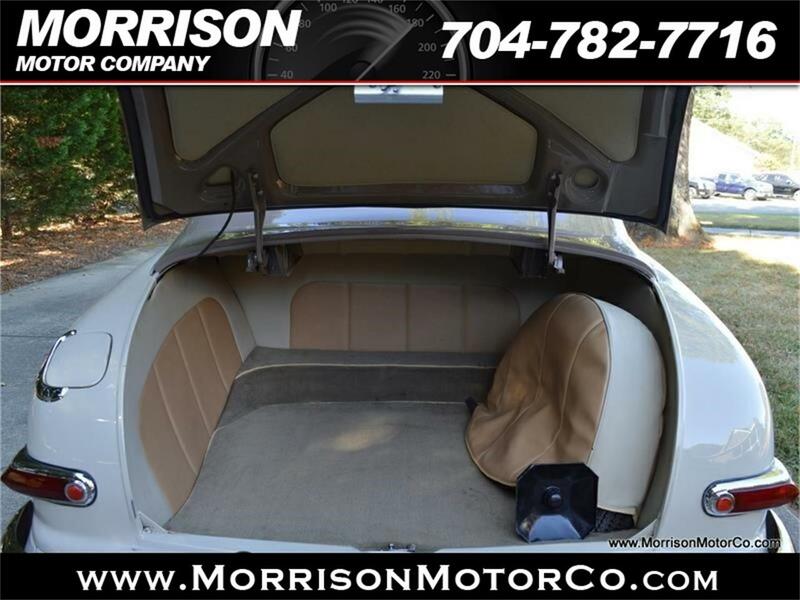 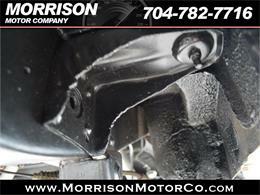 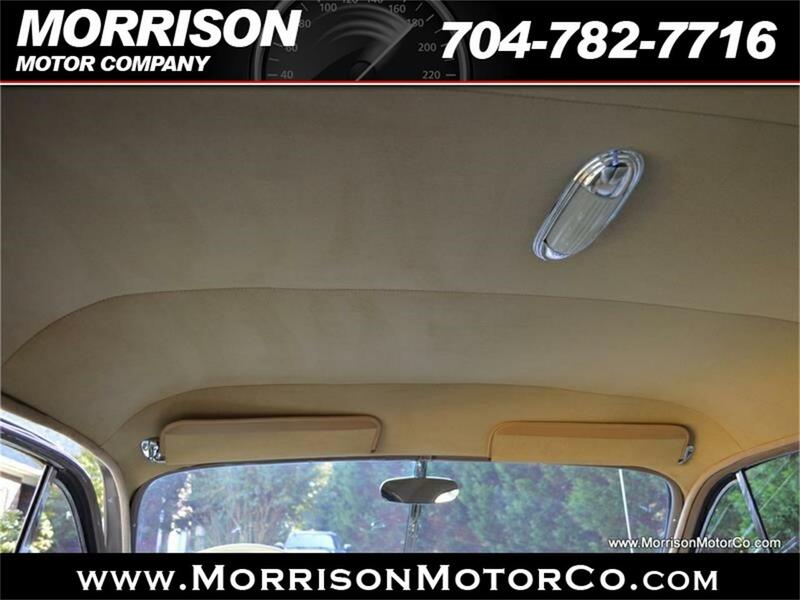 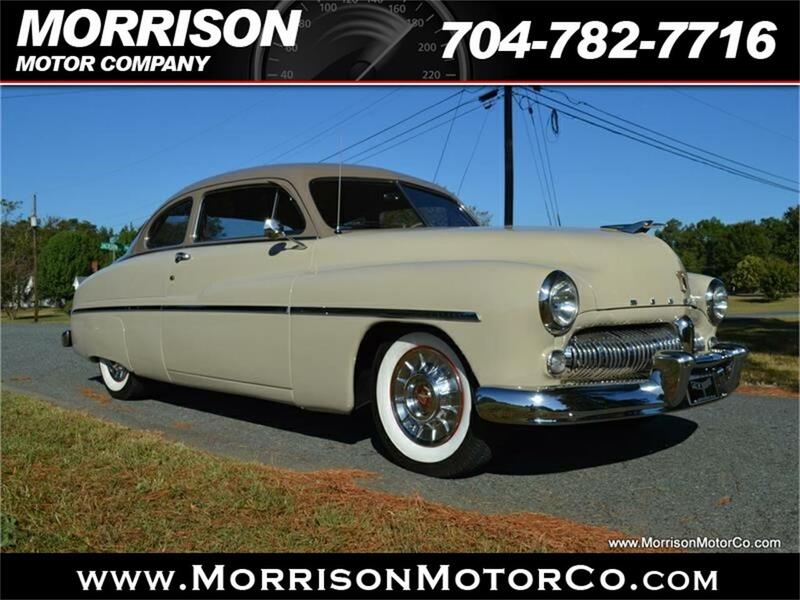 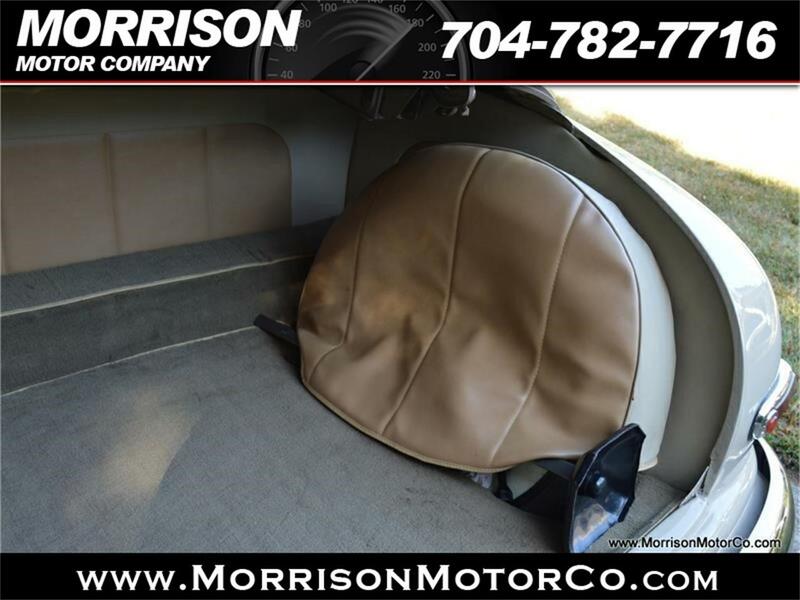 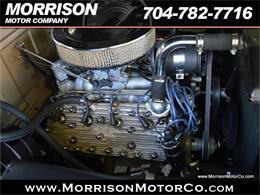 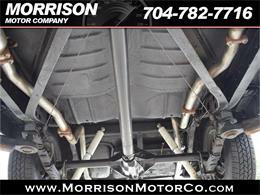 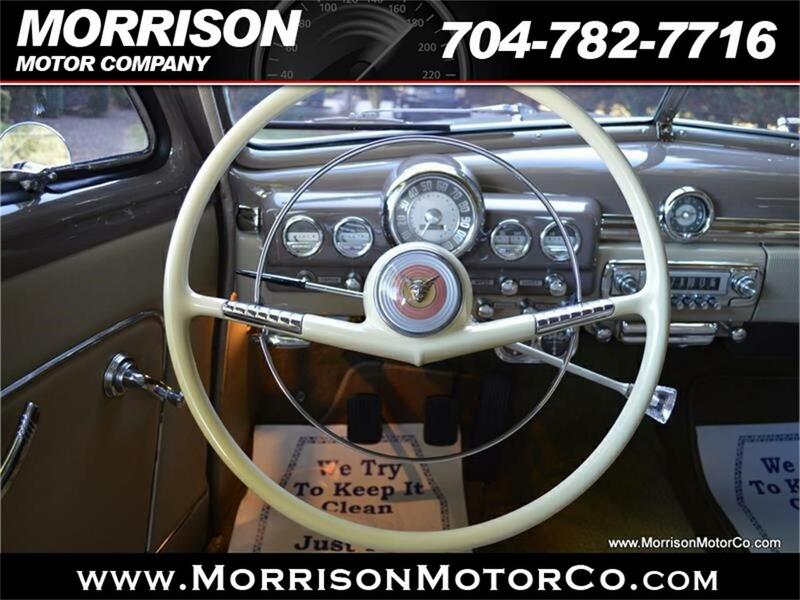 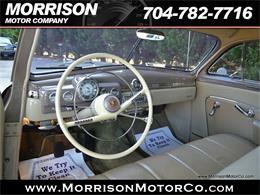 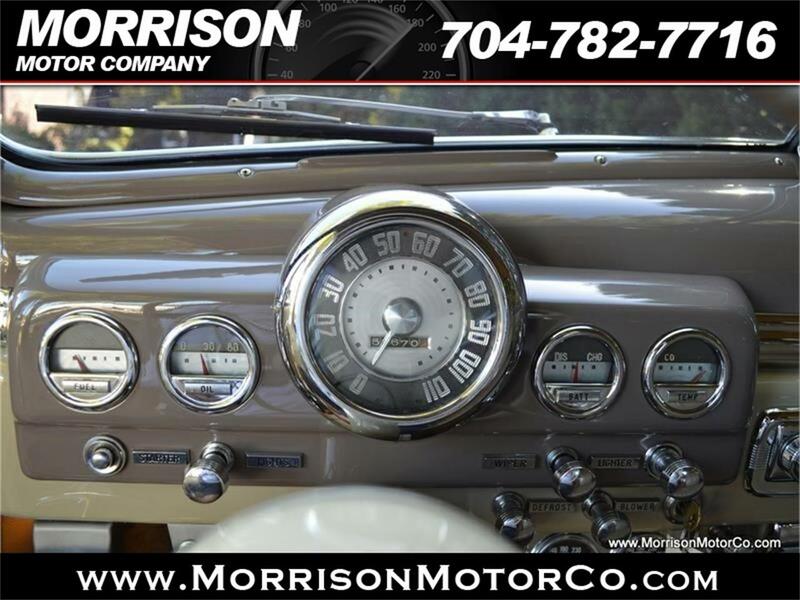 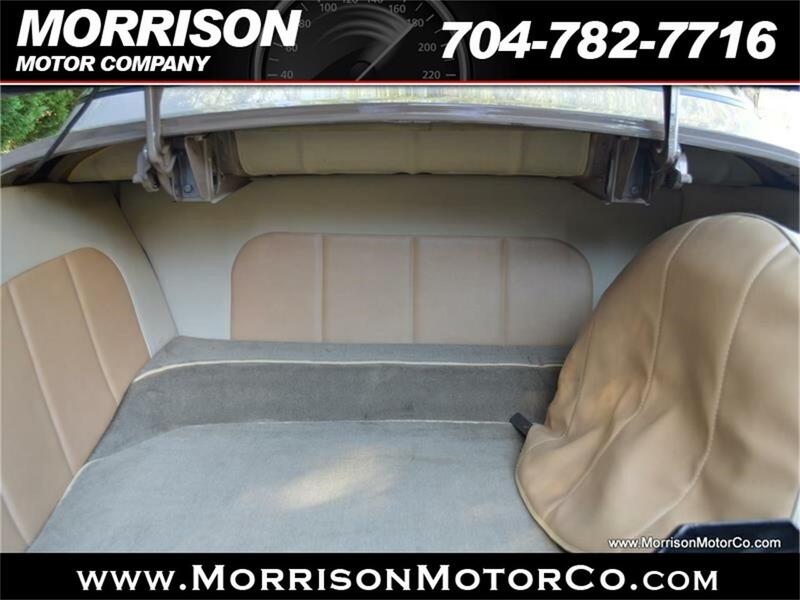 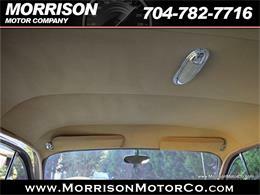 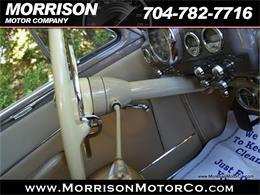 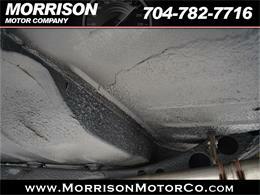 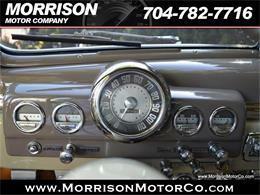 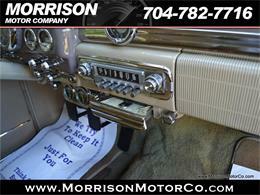 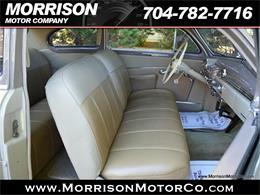 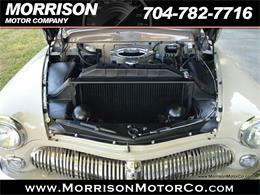 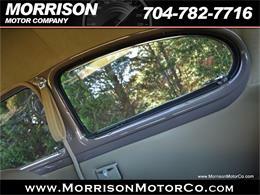 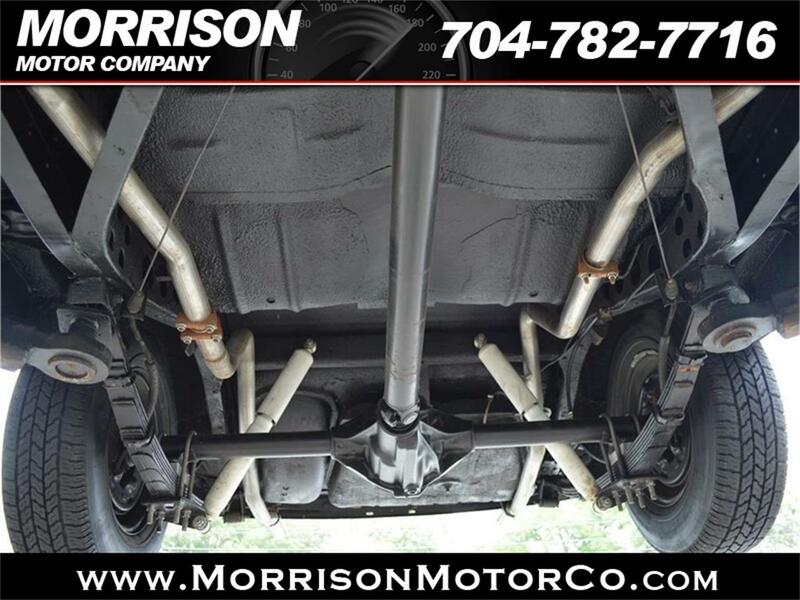 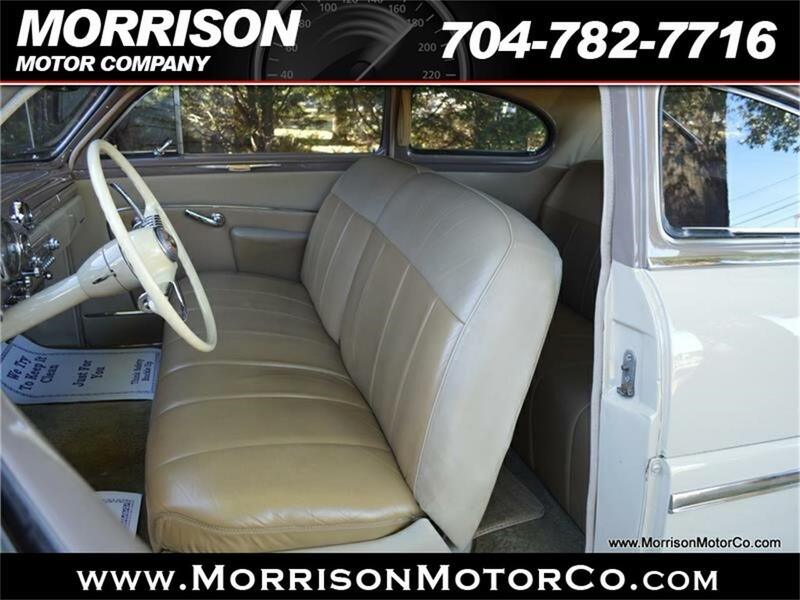 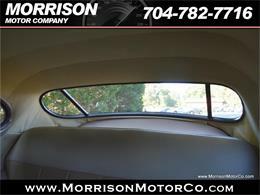 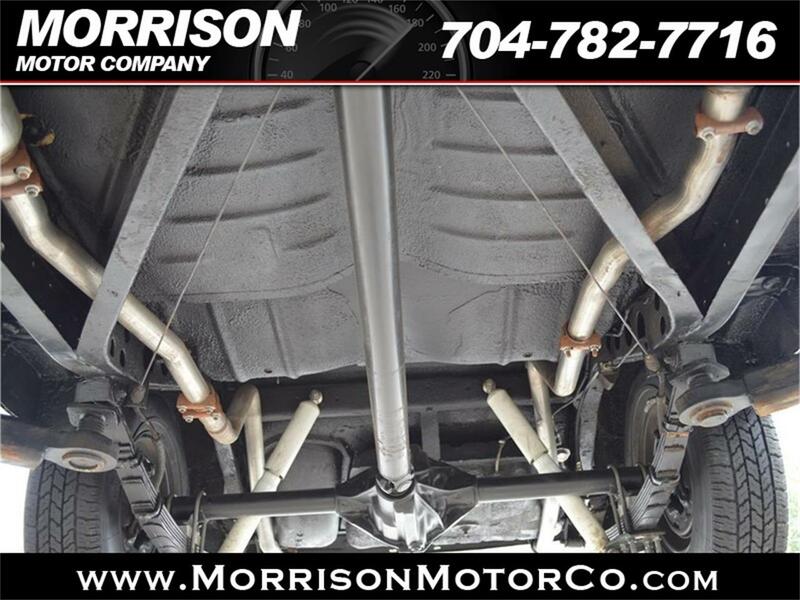 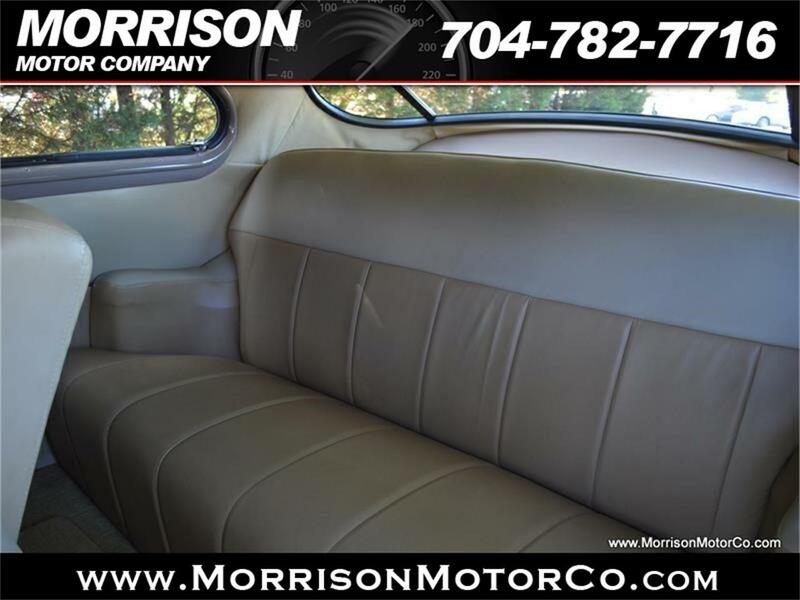 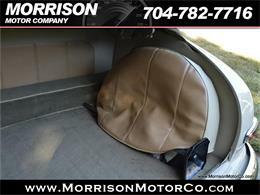 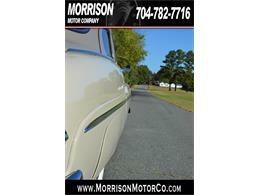 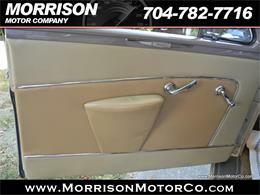 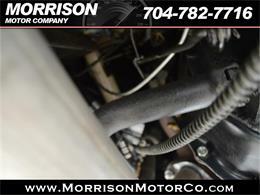 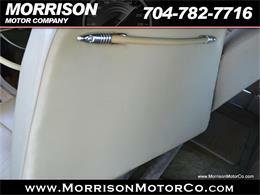 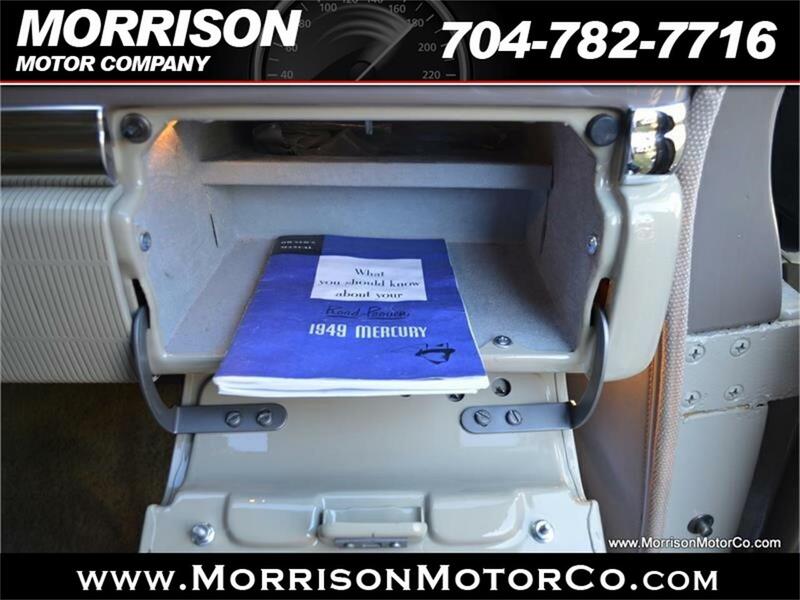 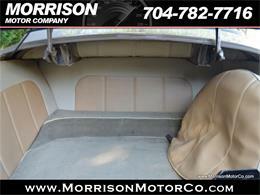 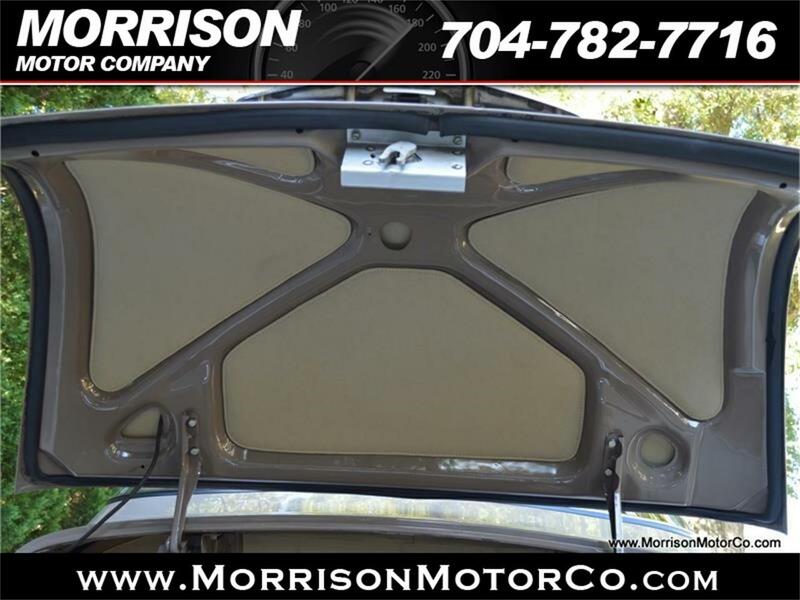 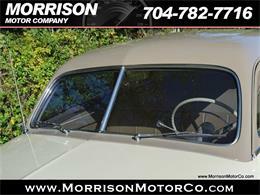 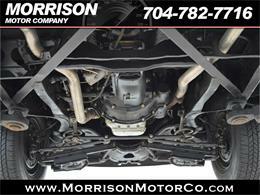 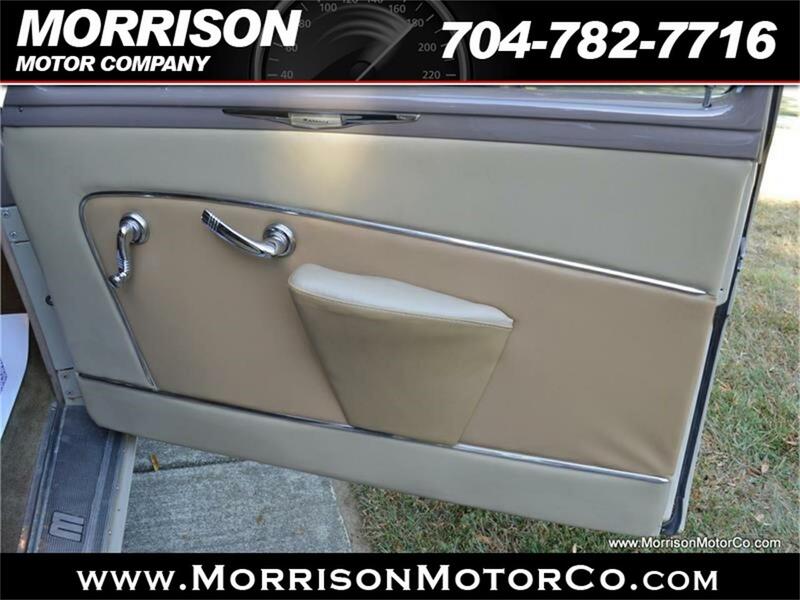 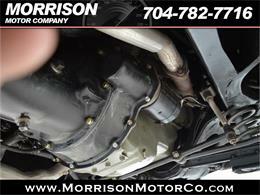 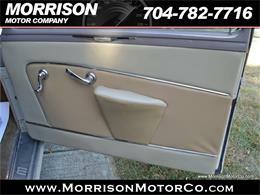 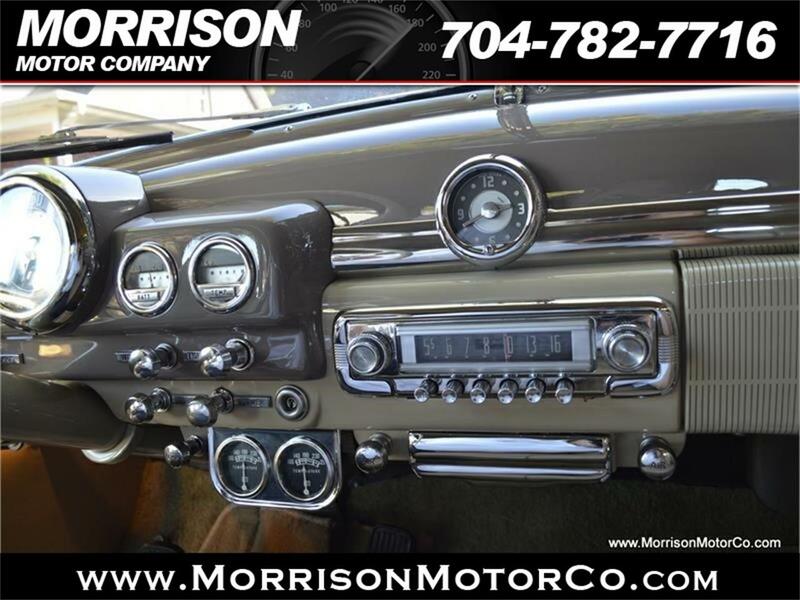 FOR MORE DETAILS ABOUT THIS CLASS CAR PLEASE GIVE JIMMY OR JAY MORRISON A CALL AT 704-782-7716. PLEASE CALL FOR AN APPOINTMENT TO VIEW ALSO. 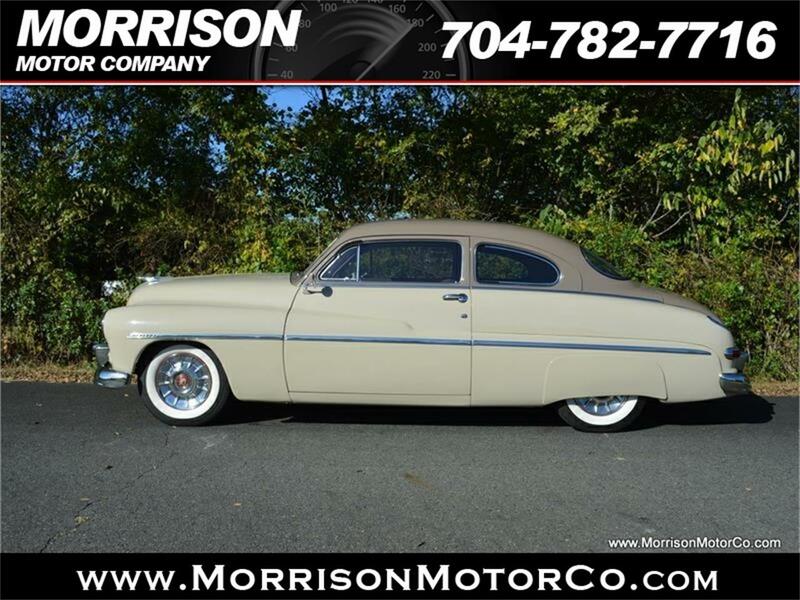 Hi, I'm interested in your 1949 Mercury Coupe listed for sale on ClassicCars.com for $40,900.00.